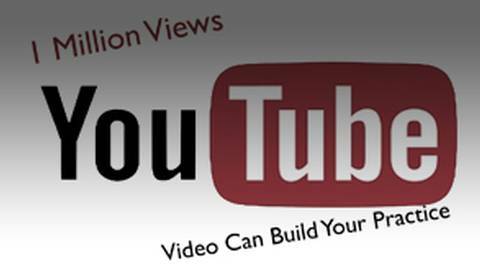 Russ and Randy show how posting videos to Youtube can benefit your practice and help with your SEO and marketing. YouTube is the second largest search engine in the world, which means that video reaches a massive audience second only to Google. In this episode, Russ and Randy explain why you should consider adding a video channel to your marketing strategy, engaging the viewer and providing value by educating and/or demonstrating clinical techniques.